BlackRock, Inc.’s (BLK - Free Report)	first-quarter 2019 adjusted earnings of $6.61 per share surpassed the Zacks Consensus Estimate of $6.20. However, the figure was 1.3% lower than the year-ago quarter’s number. BlackRock’s adjusted operating income was $1.23 billion, down 10.5% year over year. 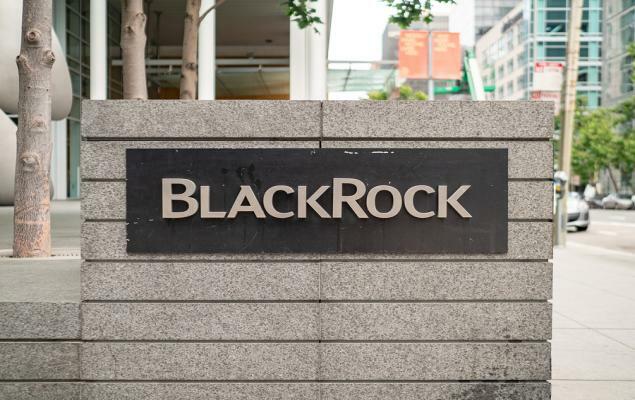 BlackRock’s acquisitions and expansion efforts, along with initiatives to restructure its actively managed equity business, are expected to boost top line and AUM. 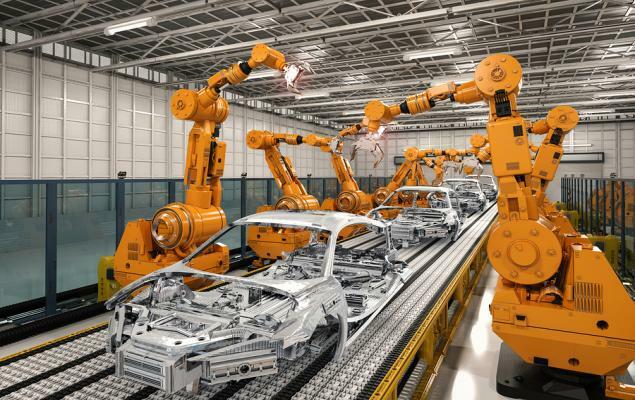 While increase in operating expenses and the company's high dependence on overseas revenues remain matters of concern, its capital deployment actions reflect strong balance sheet position. BlackRock currently carries a Zacks Rank #2 (Buy). You can see the complete list of today’s Zacks #1 Rank (Strong Buy) stocks here. Ameriprise Financial, Inc. (AMP - Free Report)	is scheduled to report results on Apr 24. Federated Investors, Inc. (FII - Free Report)	and Ares Capital Corporation (ARCC - Free Report)	are scheduled to announce quarterly numbers on Apr 25 and Apr 30, respectively.